The starting price for the iPad two is about $ 499 for the wireless model (Wifi only) with 16 GB of storage space. The 32-gigabyte model will cost $ 599, the 64-gigabyte device $ 699. 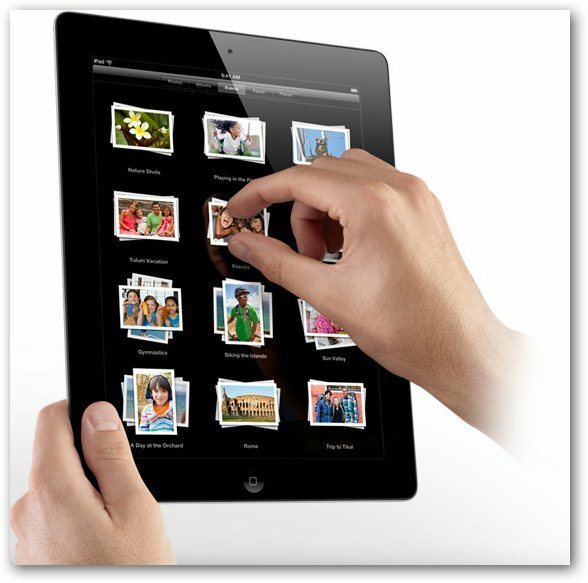 The price of the iPad provided with a UMTS and GPS module (iPad 2 Wi-Fi + 3G) starts at $ 629 (16 GByte). The 32-gigabyte model will cost $ 729, which in turn with 64 GB costs $ 829. Smart Coverage for Apple estimated around $ 30 (varies from country to country). There are several accessories available too. Anyone who is busy, needs to access a computer fast, like a blogger, a professional who needs to seek and carry laptop or a student who needs a mobile computer that will last for several years at a reasonable price can think of buying iPad. It does reduces the load of carrying a heavy laptop and definitely reduces to do the things in a Nokia smartphone which costs around 70%-80% of the basic price of iPad2. It is a fantastic device. There is no doubt Apple has defined computing in a new way. As for Apple other products : iPad2 is simple, elegant and rock stable. This Article Has Been Shared 1412 Times! Cite this article as: Abhishek Ghosh, "Review of Apple iPad 2: Faster, slimmer, more versatile," in The Customize Windows, April 20, 2011, April 25, 2019, https://thecustomizewindows.com/2011/04/review-of-apple-ipad-2-faster-slimmer-more-versatile/.